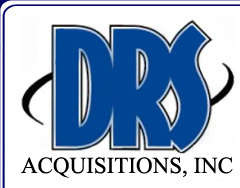 Business Philosophy | DRS Acquisitions, Inc.
We seek to build long term relationships with our clients, recognizing that accountability at all levels of our organization is key to realizing that goal. Accountability means a clear understanding of your marketing strategy and outbound telemarketing objectives, plus a complete awareness in our call center that we are an extension of your company with the privilege of dealing directly with your customers and prospects. 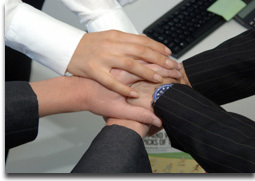 From program implementation to reporting of results, we strive to deliver a campaign that will enhance your company image and your bottom line.